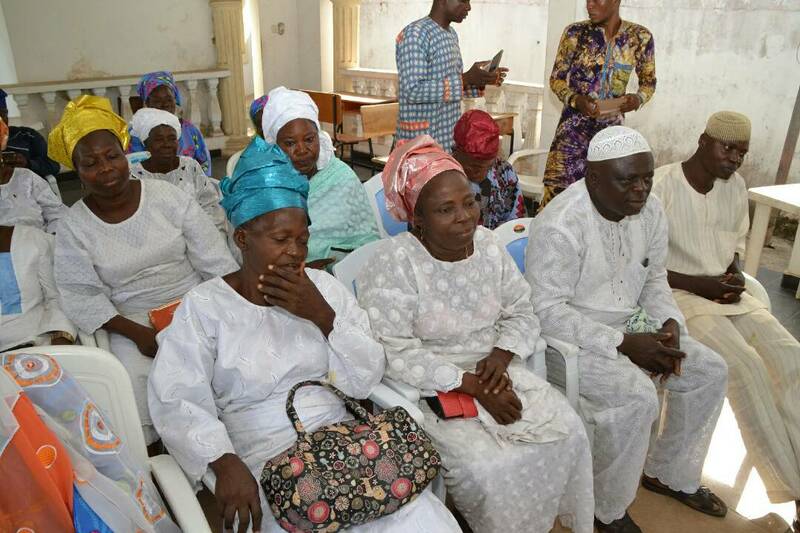 Women Leaders in Obokun state Constituency have passed vote of confidence on the lawmaker representing them in the Osun state House of Assembly, Honourable Olatunbosun Oyintiloye. 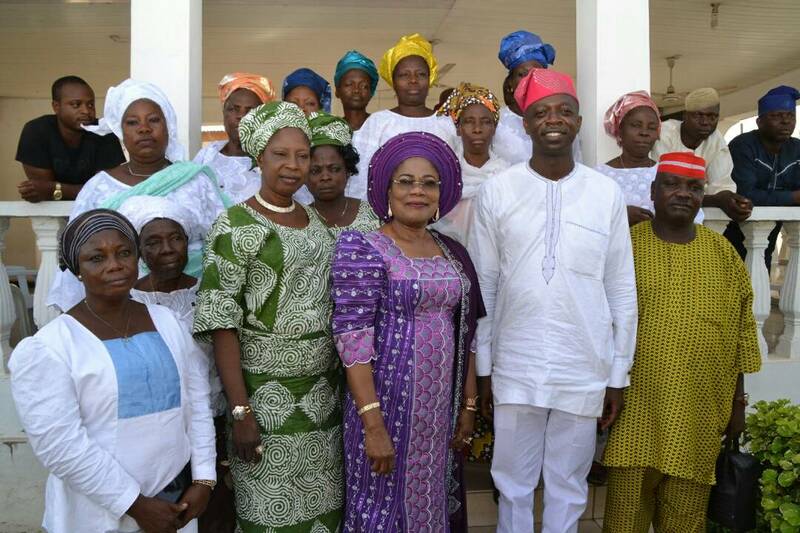 The women wing in the APC made this known in Osogbo the state capital when they paid him a courtesy Call. The grassroots group which also visited the Deputy Governor, Mrs Titi Láyé Tomori described the lawmaker as a worthy ambassador who made them proud. 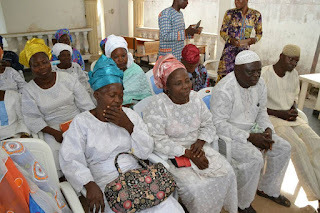 General Women Leader, spoke person for the group, Mrs Fúnke Ajayi affirmed that Oyintiloye is people's person and that it was evident from his conduct, carriage, charisma and comportment, that the lawmaker was genuinely prepared for the task in politics and public service. 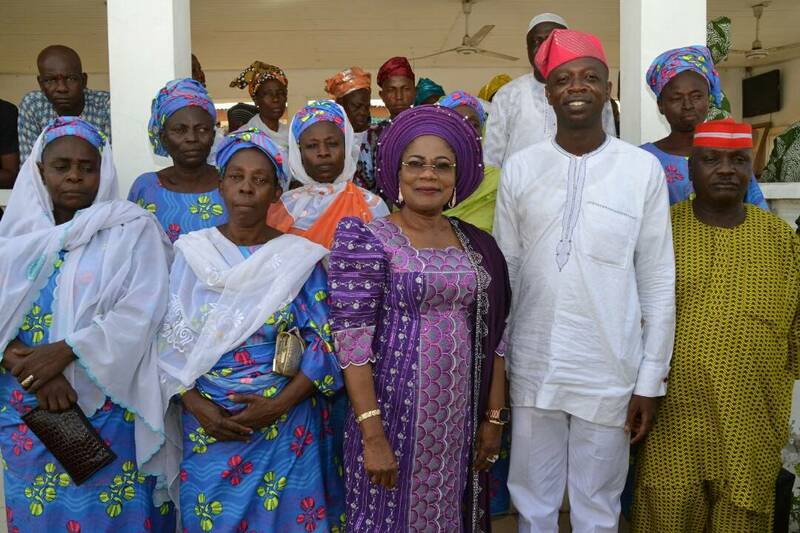 Welcoming the women wing which comprised of all key leaders from all the wards in Obokun, the Deputy Governor, Mrs Láoye Tomori said Oyintiloye had proven his meetle as a humble, thorough bred grassroot politician who is profoundly passionate about his people, their welfare and development of his community. The Deputy Governor went on the memory lane to highlight that herself and Oyintiloye were part of the earliest group of Asociates of Governor Aregbesola during the period of thick and thin. She expressed her joy at the strides and performance of Oyintiloye as a lawmaker and public servant , saying several years back, she had taken notice of this leadership quality, resilience in character and commitment to democratic ideal. 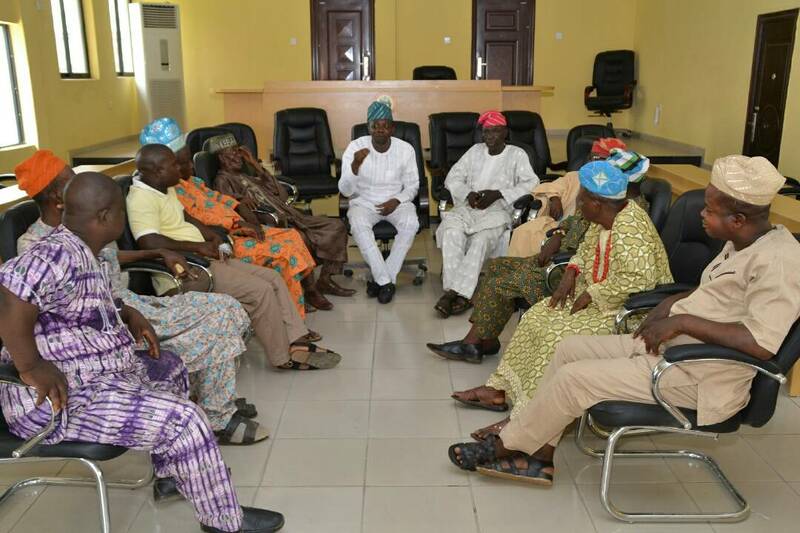 While assuring the group that they have a reliable representative who is full of energy, ideas, passion and creativity, Mrs Tomori said Oyintiloye still has lots more to offer the people of Obokun and the state at Large in the future. The Deputy Governor who also maintained that Oyintiloye was well focused and a fast learner pointed that the feat he has demonstrated in public service and promise of the future was attributable to good upbringing, fear of God, his diligent in application of knowledge acquired from leaders he was privilege to work with.